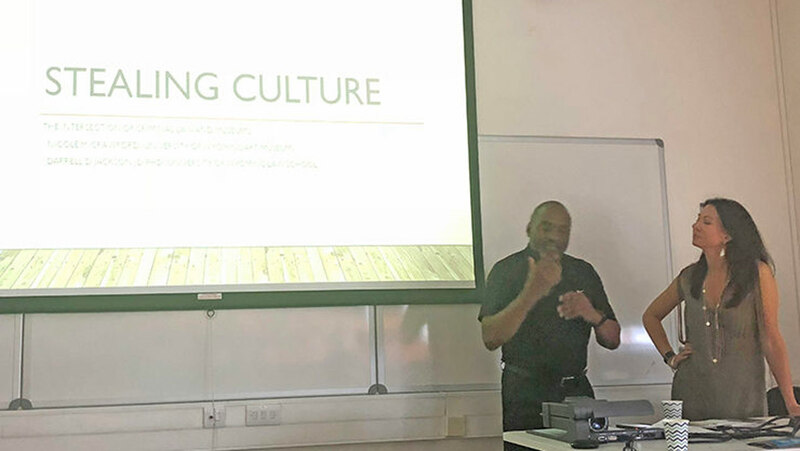 Mr. Tashi Phuntsok, Director of the Tibet Museum, attended a seminar on Developing a Tibetan Museology in Exile at Institute for Cultural Practices in the Faculty of Humanities, University of Manchester, United Kingdom, from June 29 – 30, 2018. 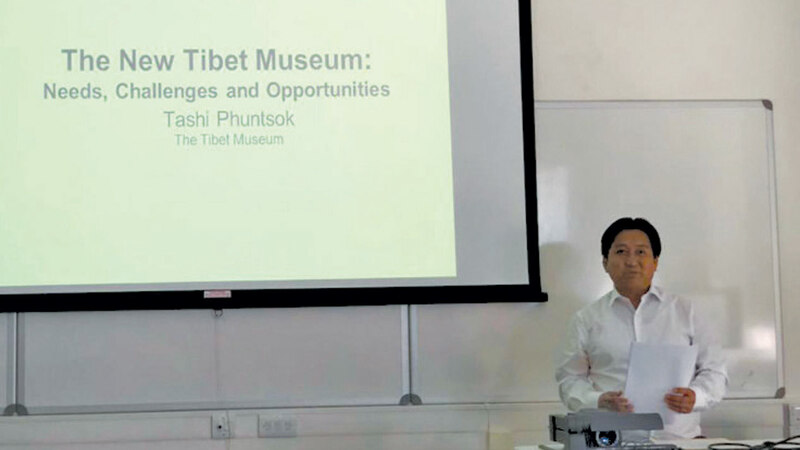 During the seminar Mr. Tashi Phuntsok presented a paper titled – ‘The New Tibet Museum: Needs, Challenges and Opportunities’. 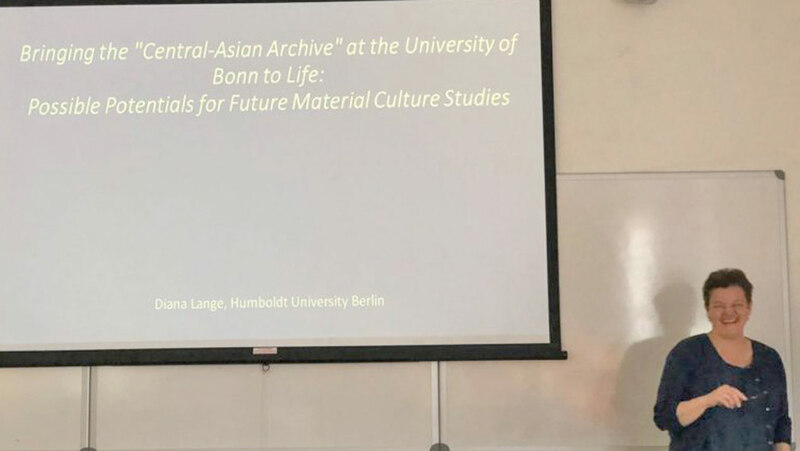 Mr. Tashi’s paper primarily focused on importance of museum as a medium for presenting a Tibet narrative to the international community. 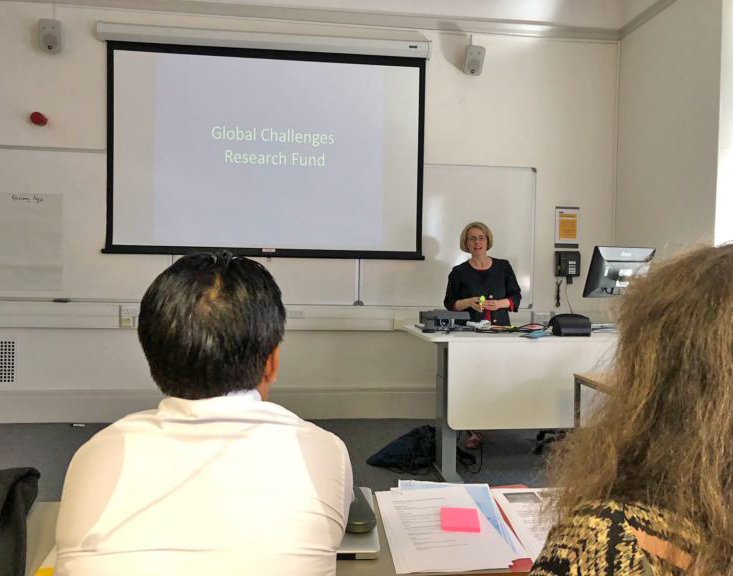 He also highlighted China’s millions of spending on propaganda machineries particularly through Confucius Institute across the world and through museums inside Tibet as well as in China. 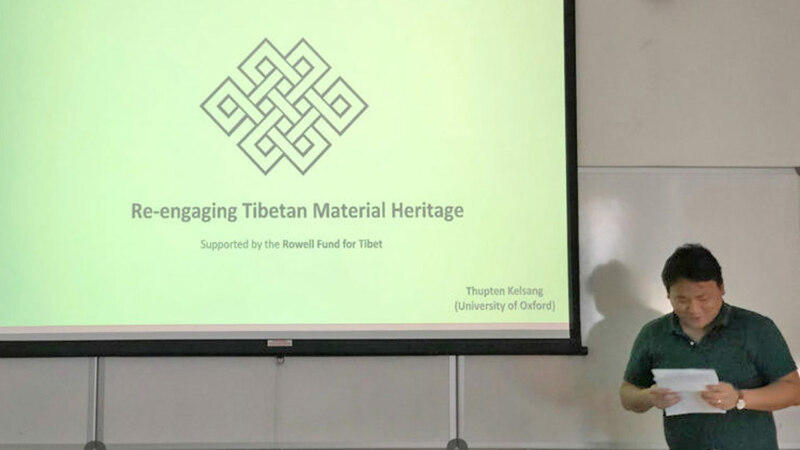 He discussed the new Tibet Museum project and the role it will play in presenting a true narrative of Tibet and uncensored version of Tibet – the illustrious history of Tibet, a story of the six million Tibetans and story of Tibetan resistances and resilience both in homeland and in exile. 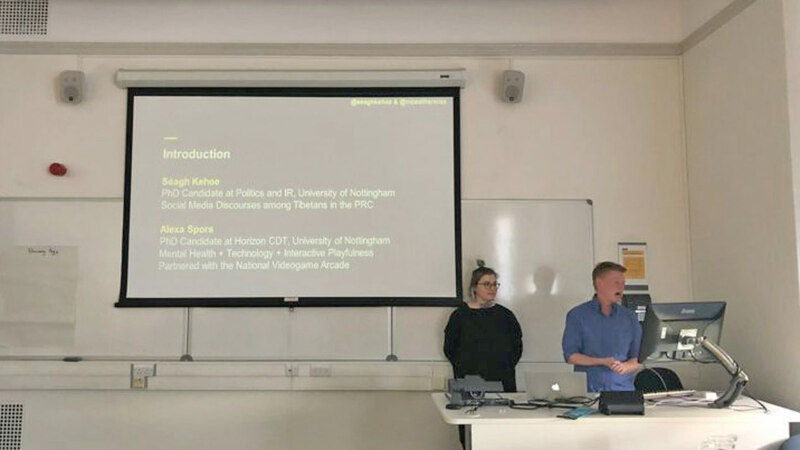 His paper also highlighted the challenges it faced while developing a new museum including logistical hassles, space constraints to filtering of content, using the right approach, narrative and the interactive. 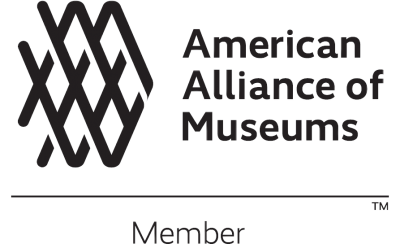 And also the opportunities the project offer for the Tibet Museum, for CTA and for Tibetan people. The participant for seminar includes museum experts and Tibetologist including Dr. Emma Martin from Manchester University and Liverpool Museums, Miriam Koktvedgaard Zeitzen from National Museum of Denmark, Thupten Kelsang from University of Oxford, Yangdon Dhondup from SOAS University of London, Trine Brox from University of Copenhagen, Séagh Kehoe and Alexa Spors from University of Nottingham, Diana Lange from Institute for Asian and African Studies, Humboldt University and Nicole M. Crawford and Darrell D. Jackson from University of Wyoming. 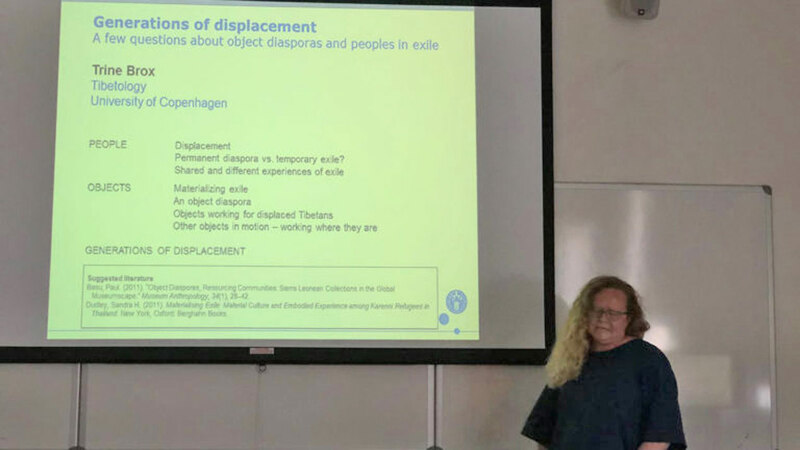 The list of other papers presented by participants at seminar are Decolonizing a new Tibet Museum: Shaping a Tibetan forum through narratives of exile by Miriam Koktvedgaard Zeitzen, Re-engaging Tibetan Material Heritage by Thupten Kelsang, Generations of displacement: A few questions about peoples in exile and object diasporas by Trine Brox, Why Tibet Museum needs to think digitally by Séagh Kehoe & Alexa Spors, Bringing the “Central-Asian Archive” at the University of Bonn to life: Possible potentials for future Material Culture studies by Diana Lange, Stealing Culture: The intersection of law and museums by Nicole M. Crawford & Darrell D. Jackson. 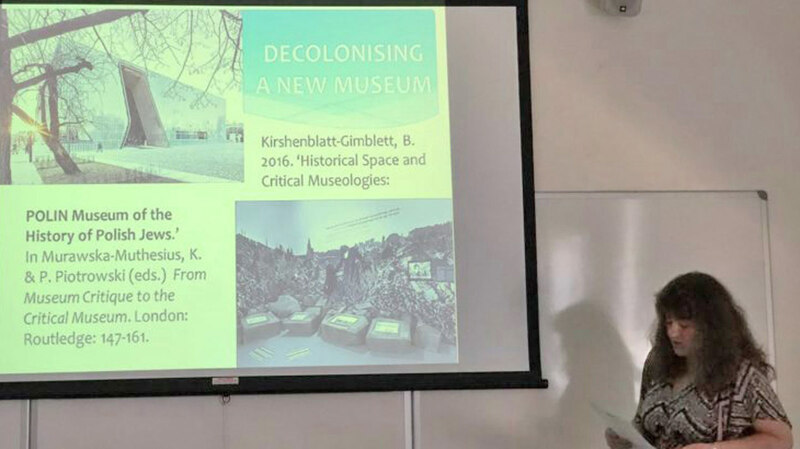 The seminar was organized and facilitated by Dr. Emma Martin, Lecturer in Museology, University of Manchester and Tibet curator, Liverpool Museums.